Your Eyebrows are the foundation to your face and frame a beautiful feature – your eyes. We can help you achieve symmetrical and fuller eyebrows. Every treatment includes a thorough consultation where your eyebrows are measured according to your bone structure, drawn and designed to suit your face. Every Cosmetic Tattoo comprises of an initial treatment, followed by a touch up visit within 4-6 weeks. Refresh or maintenance visits are then required usually once a year depending on your skin type, lifestyle and desired results. 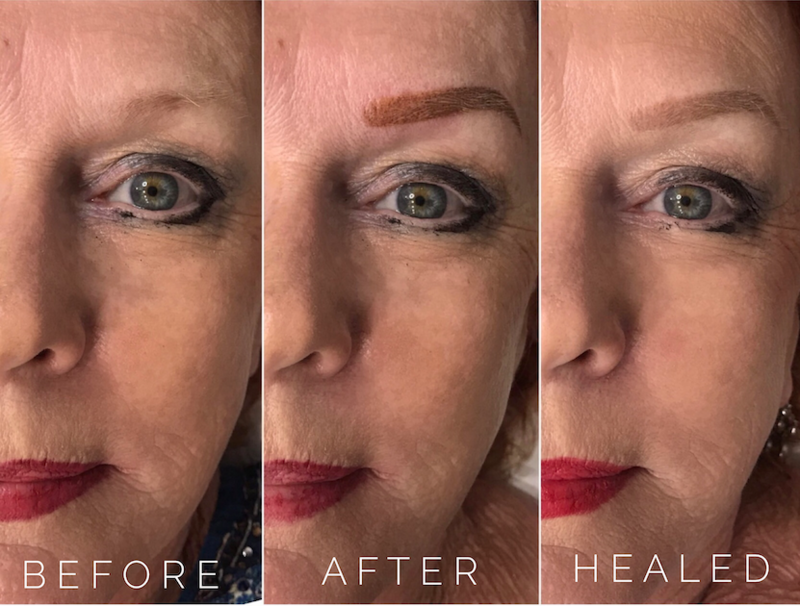 Please keep in mind that most photos are taken directly after treatment, brows fade and soften by 30-50% once healed depending on your skin type. Pigments are chosen and customised to suit your skin tone, natural brow hair colour and your personal preference. Your new brows can be as soft and subtle as you like or alternatively as defined and bold as you like. Schedule a free consultation to meet Tammie so she can give you all the information your need to feel at ease about your treatment. Today’s Powder Brows are nothing like the old block brow tattoo, using advanced techniques, pigments and equipment we can now achieve soft and natural Eyebrows for every individual. Combining both Feathers and Powder for little more density and colour, or a more defined look. You may also wish to have feathers through the front of the brow and powder through the arches and the ends. We will design the brow so it best suits you. If you have a previous eyebrow tattoo that needs correcting, there is a chance we may need to look at referring you for a removal treatment first. 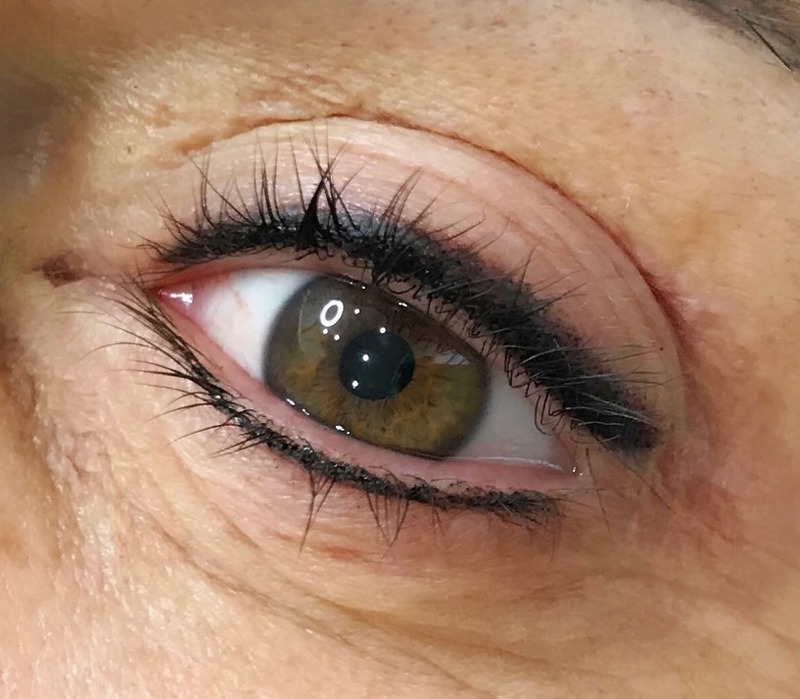 Depending on the state of your skin and the amount of pigment remaining, we may be able to correct the brow with a skilled corrective treatment. Please book a complimentary consultation to find out what we can do to help you correct your eyebrows. 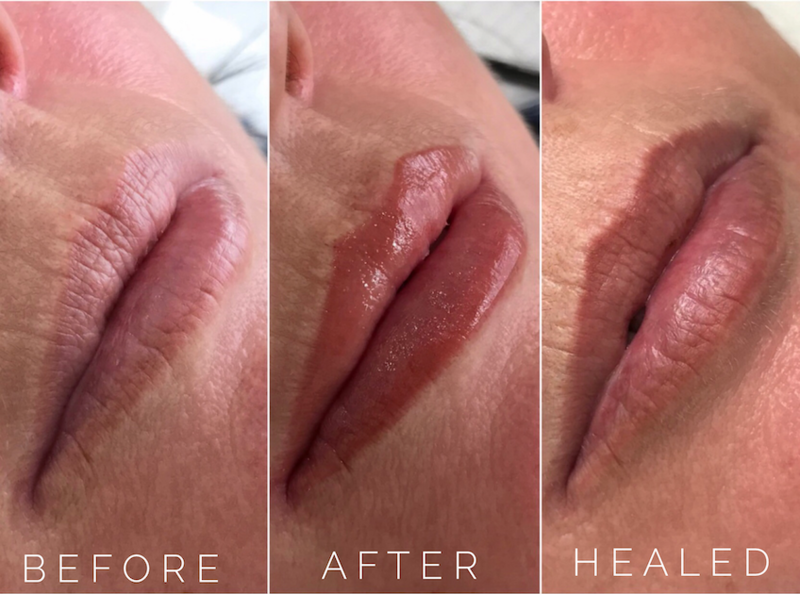 This semi-permanent makeup technique can redefine your Lip border, create fullness and symmetry, replace lost colour. You can choose to have a ‘Lip Blush’ treatment where your end result is much the same as a lip tint or you can request a more solid and opaque colour more like lipstick. Gloss and go, Lip perfection! Eyeliner Tattoo will enhance your eyes, creating a subtle frame, a barely there look that will make your eyes pop enlarging small eyes. For those of you that want a little more, Smokey Eyeliner is trending hot right now or maybe you like Winged Eyeliner, a dramatic statement that can be worn daily or enhanced at night. 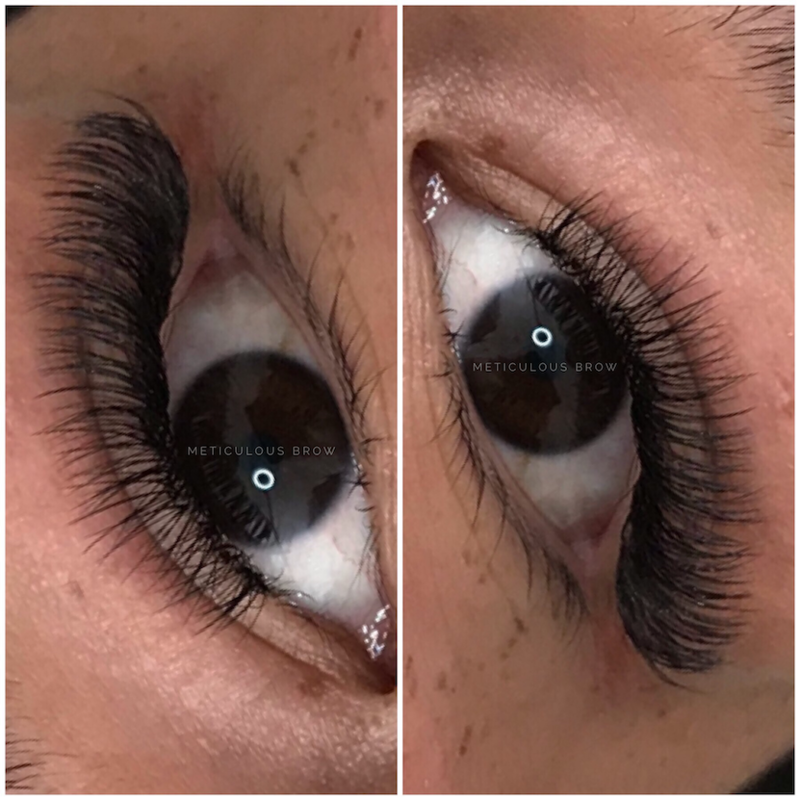 Whether you desire a Natural Classic Lash Extension or a Full Glam Lash Extension, our qualified Lash Artist can create a set of gorgeous lashes to suit you. Hundreds of lashes are applied per eye, eliminating the need to wear mascara, and when cared for correctly, these will last you weeks. Am I eligible for Cosmetic Tattoo? Will I need my Doctors Consent? How do I prepare for my Cosmetic Tattoo? You may want to wash your hair prior to the treatment, as the tattooed area must be kept out of water for 10 days. You will be provided with aftercare instructions and a healing balm, which is applied 3 times daily for 10 days. The Tattoo area must be kept out of water and no makeup worn on the area. DO NOT touch the tattoo area, pick at or remove any scabbing. Allow the scabbing to fall off naturally.